Alun Jones joined the firm in August 2014. 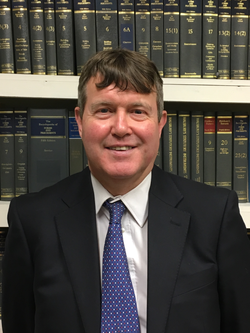 Alun is a senior solicitor with 30 years experience who joined us after moving from another local practice. Alun is now based in Abergavenny where he runs a busy conveyancing, wills and probate department.